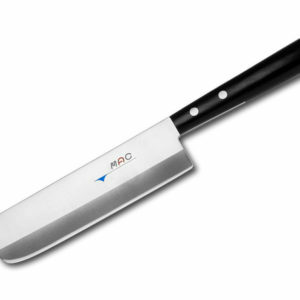 MAC PKF-60. 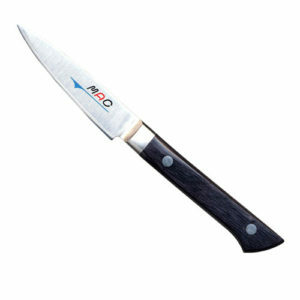 This small utility knife can be used for a variety of tasks. 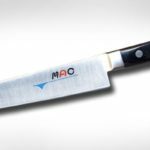 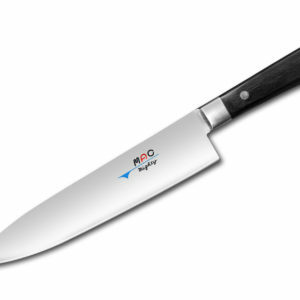 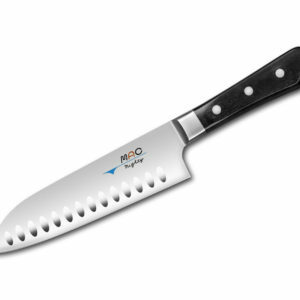 It can be used for peeling and slicing small fruits and vegetables; filleting a small fish; or deboning a chicken. 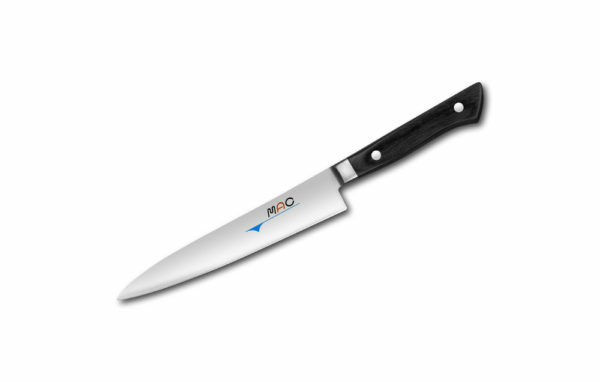 The narrow blade has a nicely pointed tip for getting into small places.